Samsung Galaxy A6 (2018)'s lowest price in Pakistan is 32,500. 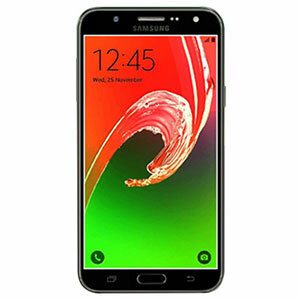 The online store HomeShopping offers the best price for this Samsung Mobile when compared among 3 sellers. 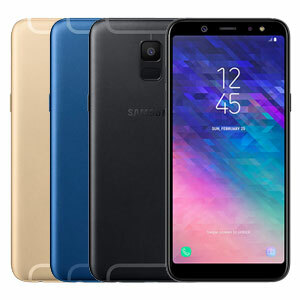 It’s been 4 years since Samsung first released the Galaxy A series back in 2015 with the 2018 A series being the latest to come out. 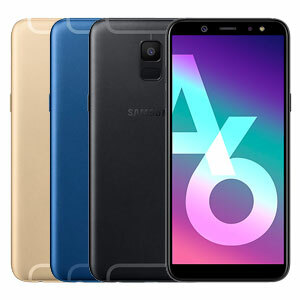 While Samsung has gone with the A3, A5 and A7 in recent years, 2018 sees Samsung releasing something in between with the A6 2018 coming your way. The smartphone is expected to cost around Rs. 35,000 at launch day! 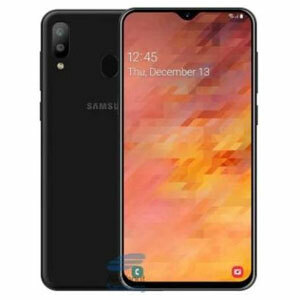 As with all the A series 2018 phones, the A6 2018 is a copy of the Galaxy S9 but with thicker bezels than one would expect. On the front is a nicely poised 5.6-inch screen with an 18:9 aspect ratio. The pixel density of the phone measures up to 267ppi. Because of the large screen, this amount of pixel density can cast some doubt on the display’s performance but no that much. Above the screen is a dual front facing camera setup. The smartphone’s dimensions are finely crafted with the back camera setup mimicking the Galaxy S9 with the rear-mounted fingerprint scanner being placed just below the primary camera sensor. We’re not really sure about this placement as you’ll likely smudge your camera lens again and again because of this. The Galaxy A6 2018 is powered by the Exynos 7870 chipset. Built on 10nm architectures, you’ll get maximum power with efficient usage from the smartphone atop the built-in Android Oreo with an octa-core processor also in attendance. 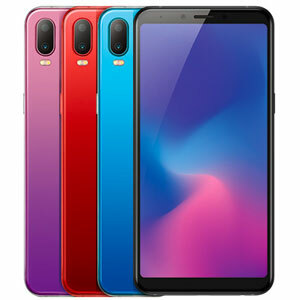 The smartphone is expected to come in two variants; one being a 64GB internal storage plus 4GB of RAM one while the other features 32GB of internal storage plus 3GB RAM. To give extra weight to its punch, the smartphone features a rear-mounted fingerprint scanner, 3000 mAh battery plus black, Blue and Gold colour schemes to give you more options to choose its exterior from. 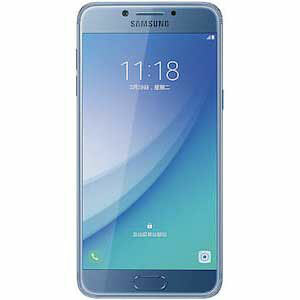 Samsung Galaxy A6 runs on the latest Android 8.0 Oreo with almost regular updates. Processor along with RAM is OK. No lags found. The metal uni-body with antenna bands at the top and bottom gives the phone a premium look.